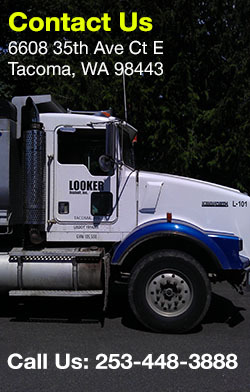 Looker Asphalt Inc. is a full service, family owned venture serving the commercial and residential community of Sumner, WA with their asphalt repairs and maintenance needs. We specialize in an assortment of asphalt and paving work and are capable of handling any project, irrespective of its size. 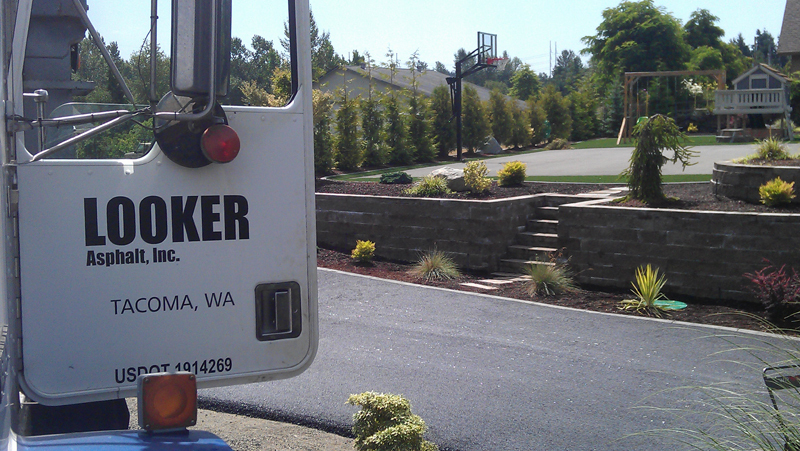 From asphalt patching, seal coating to driveway paving and crack filling, Looker Asphalt Inc. does it all. Our team of asphalt paving professionals has the skills and knowledge which are required to create a high quality and smooth black top asphalt surface. At Looker Asphalt Inc. customer satisfaction is our priority and our job does not finish until the driveway looks the way the customer wanted. Our services are particularly designed to provide long term durability and fast installation for everything from parking lots to high traffic roads, to the driveway pavement of your home. Whether you are paving an airport runway or a driveway, an asphalt application or asphalt patching provides an economical way to create a smooth and safe black top surface for heels and wheels. If you are in need of driveway paving, you must know that regular maintenance can substantially prolong the pavement’s life and diminish its life cycle cost. Asphalt material is an affordable building material and is preferred due to its durability and recyclability characteristics. This material is easy to repair and if you maintain it properly, the major expense of replacing the entire asphalt foundation and surface can be prevented. WHY LOOKER ASPHALT INC. 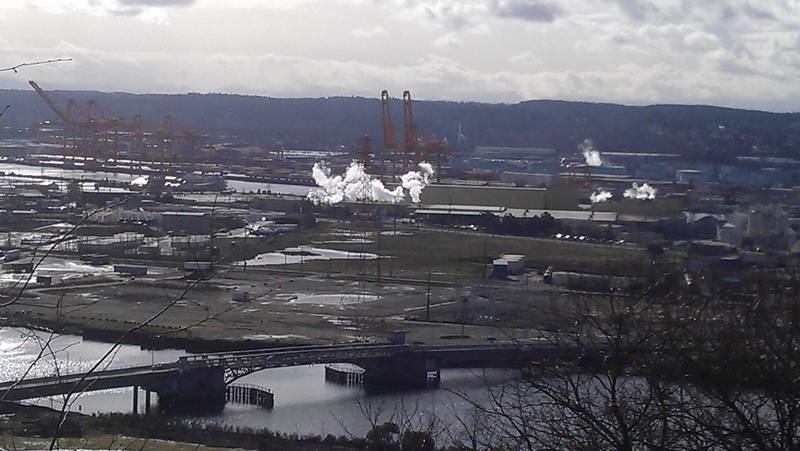 IN SUMNER? 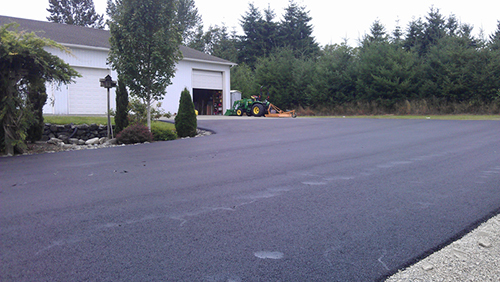 We are dedicated in providing quality asphalt repair and paving services to commercial, industrial, residential and municipal customers of Sumner, WA. Call us to schedule an appointment at 253-448-3888.